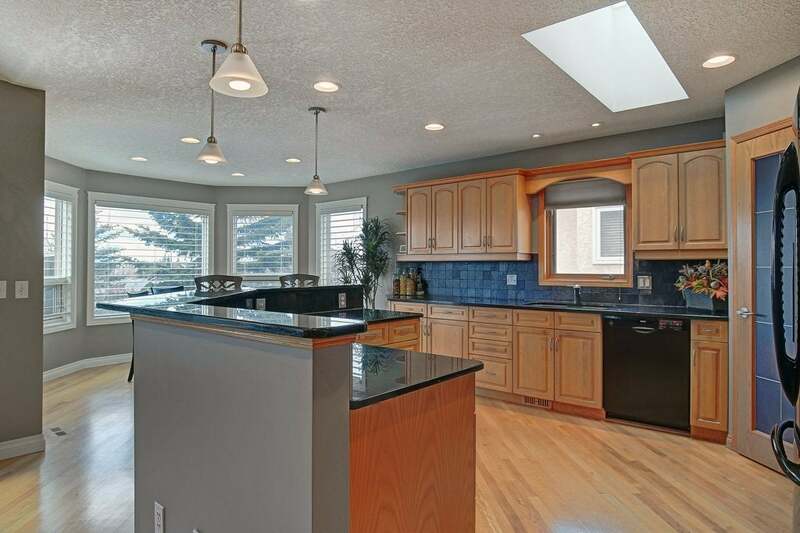 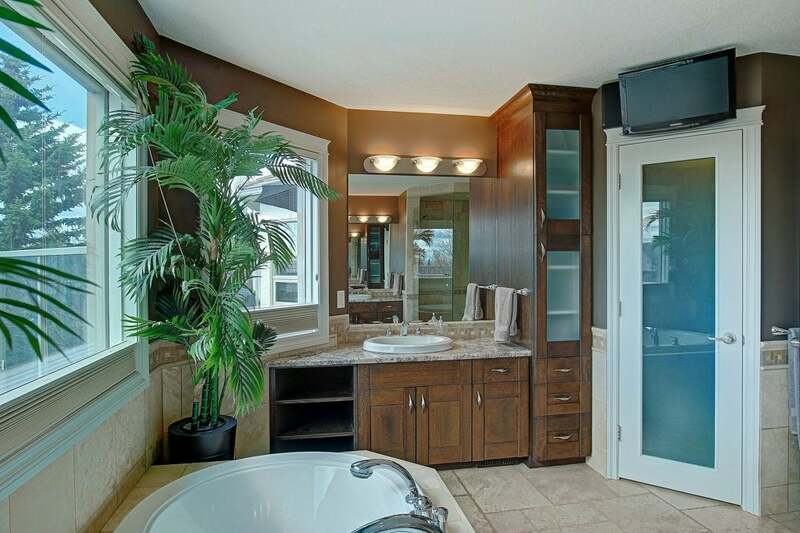 This meticulously upgraded bungalow has been beautifully renovated offering 3,611 ft2 of luxurious living space. 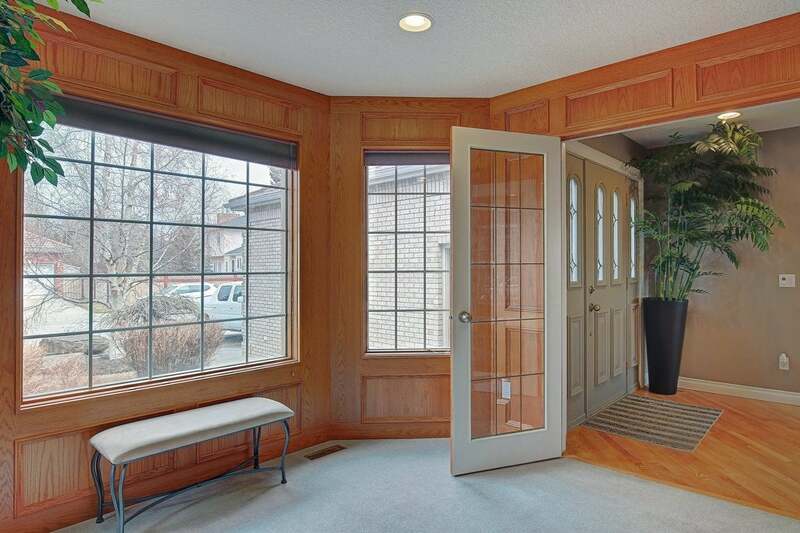 The main floor presents hardwood floors, showcasing the formal dining room, large office, updated kitchen that opens to the living room & a bright breakfast nook. 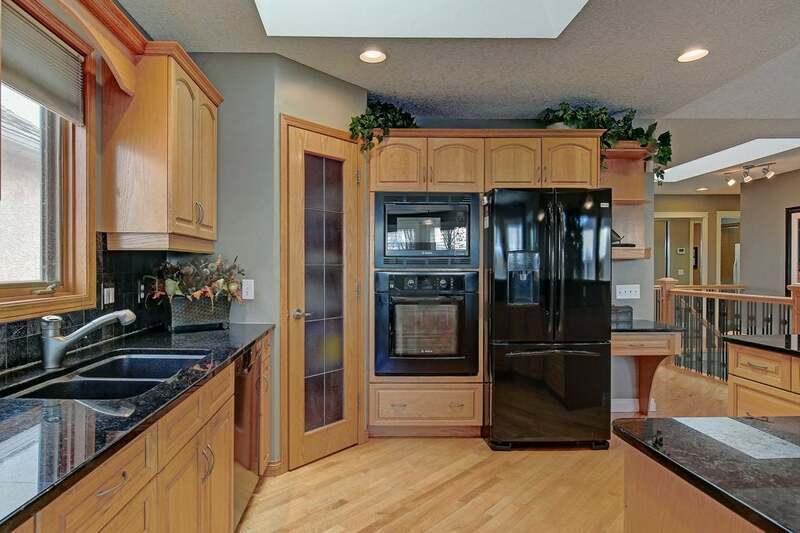 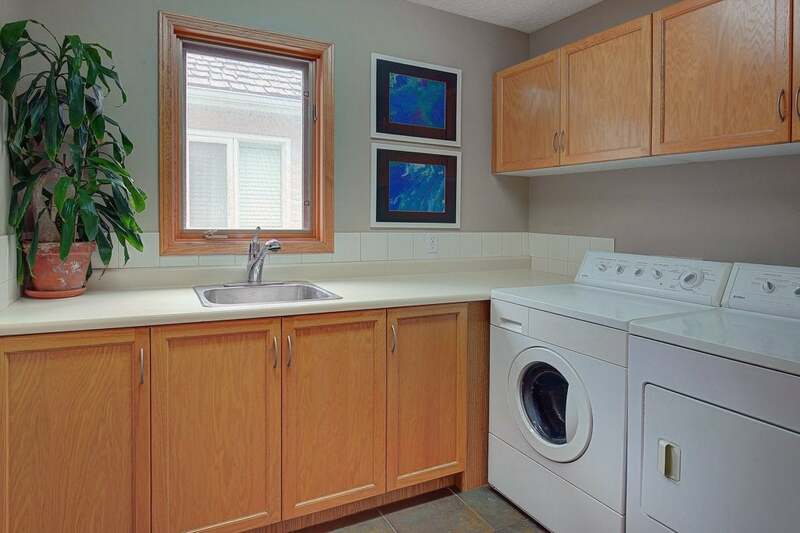 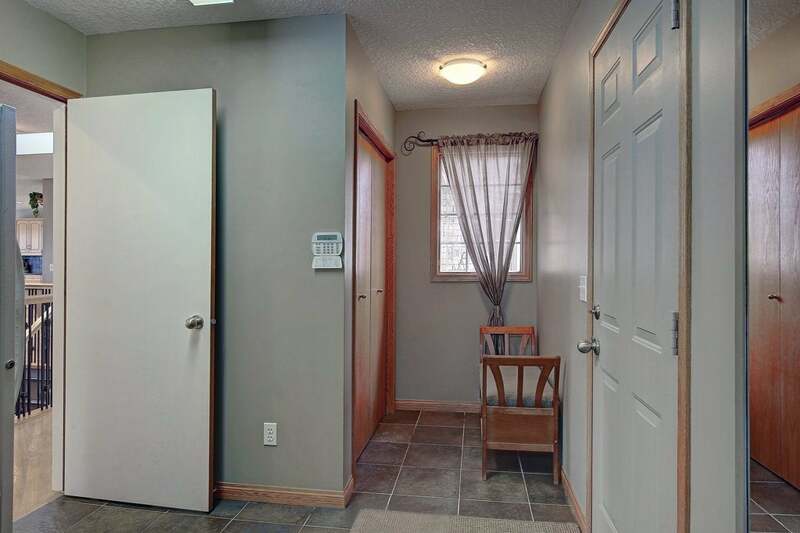 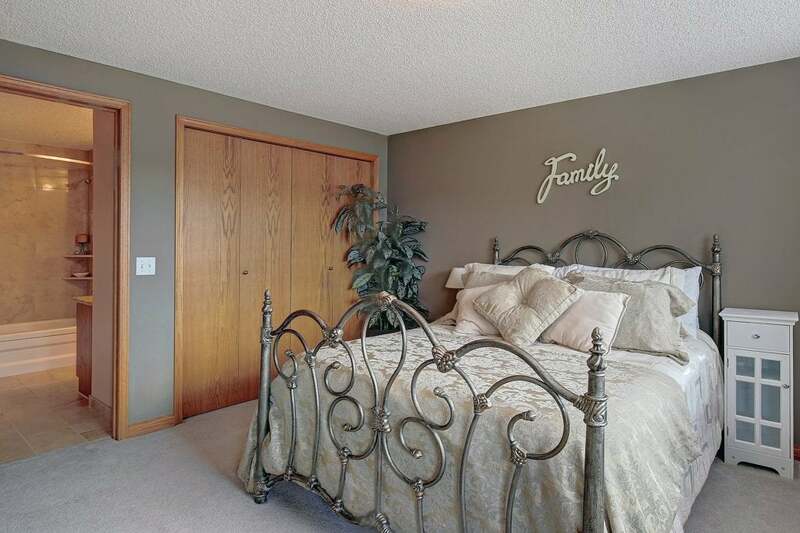 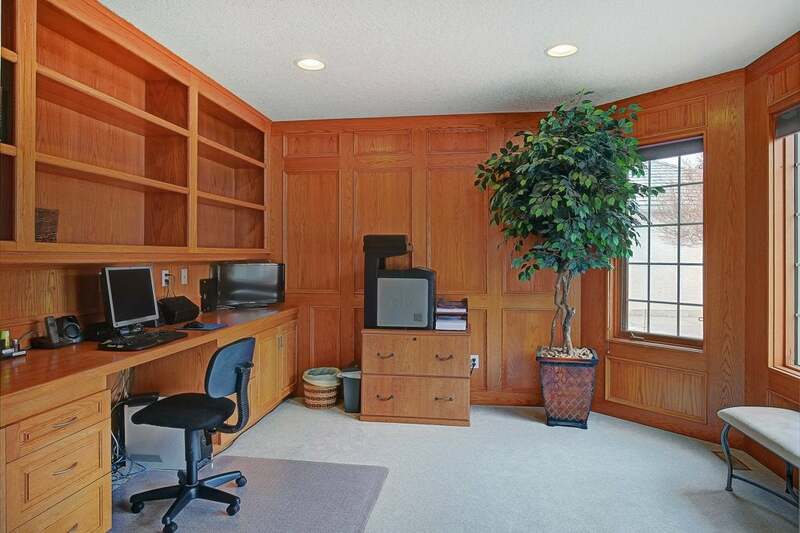 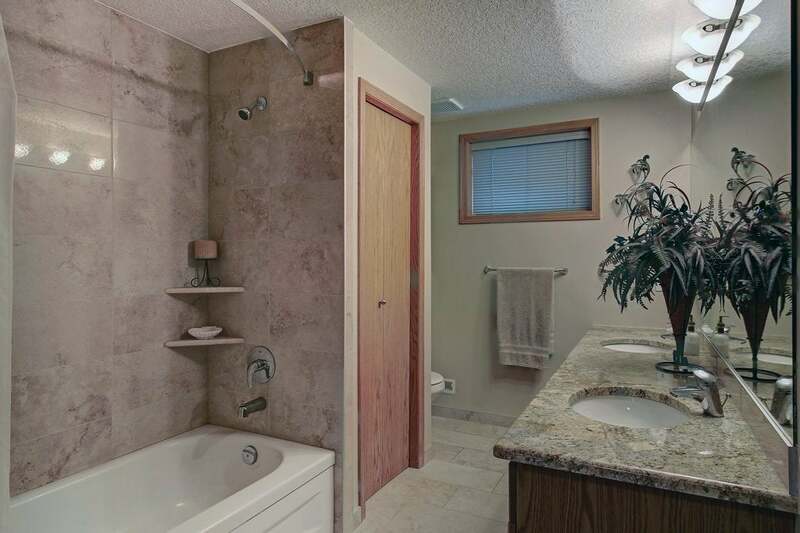 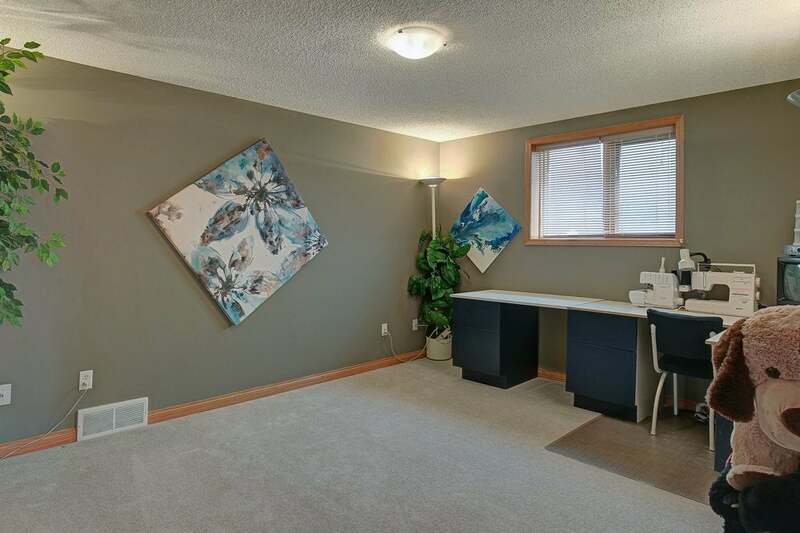 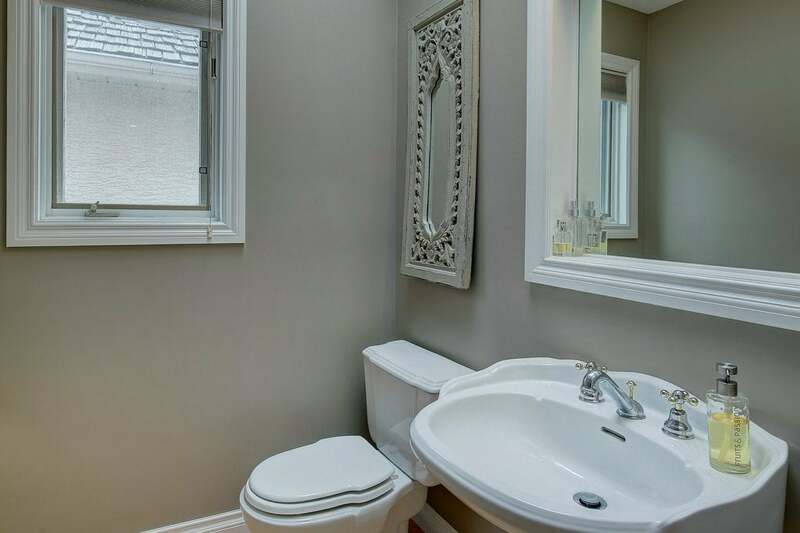 Separate laundry, mudroom & powder room are ideally located. 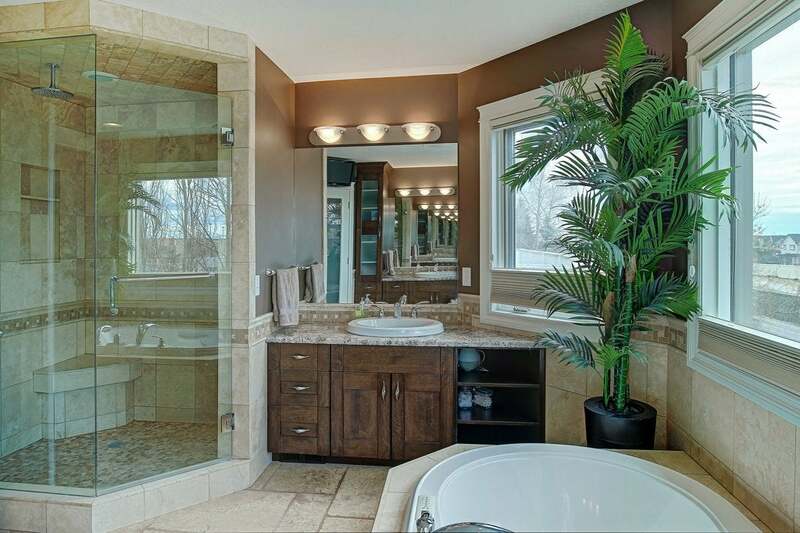 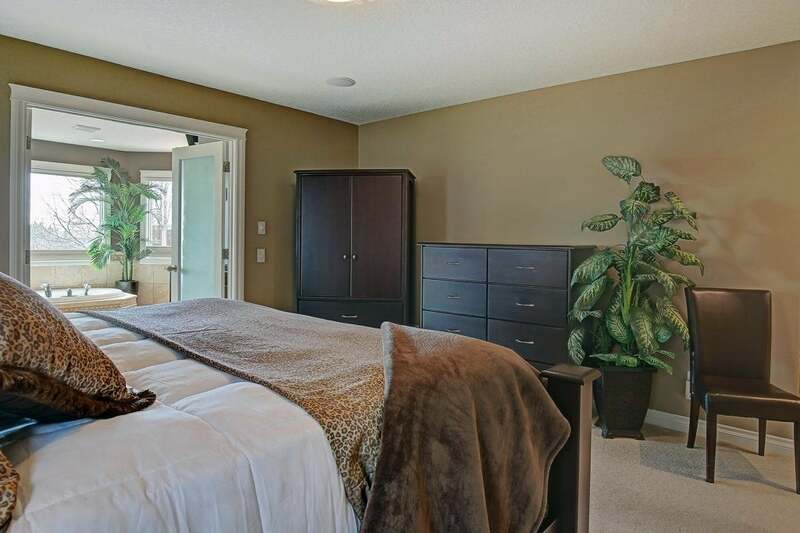 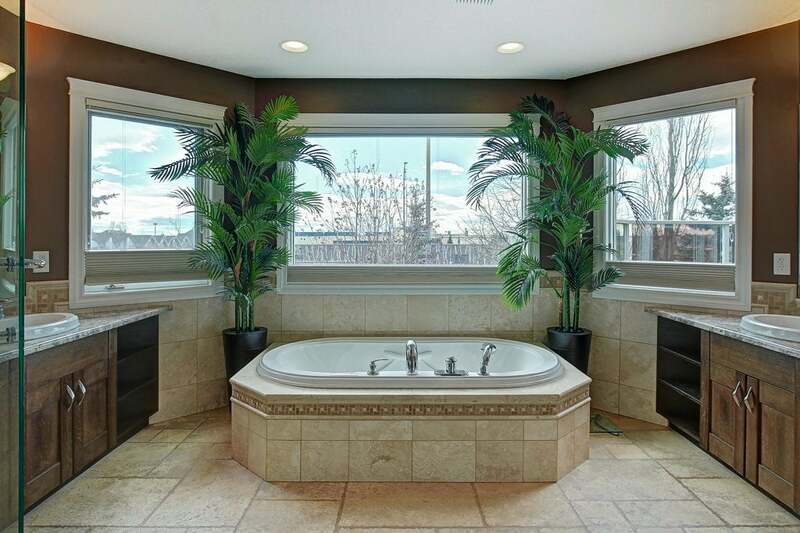 The master suite has dual closets, plush carpet and a fully renovated bathroom, including; heated travertine tile floors, custom tile shower with in-floor heat, dual sinks with custom vanities and separate soaker tub. 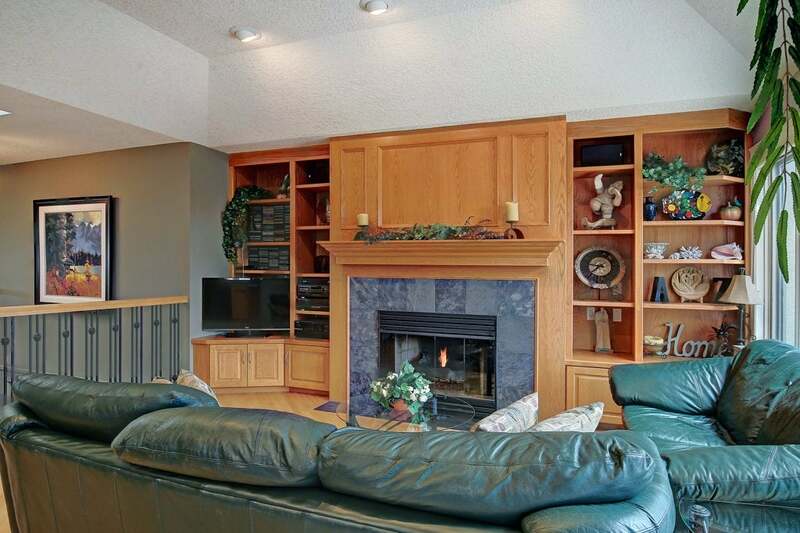 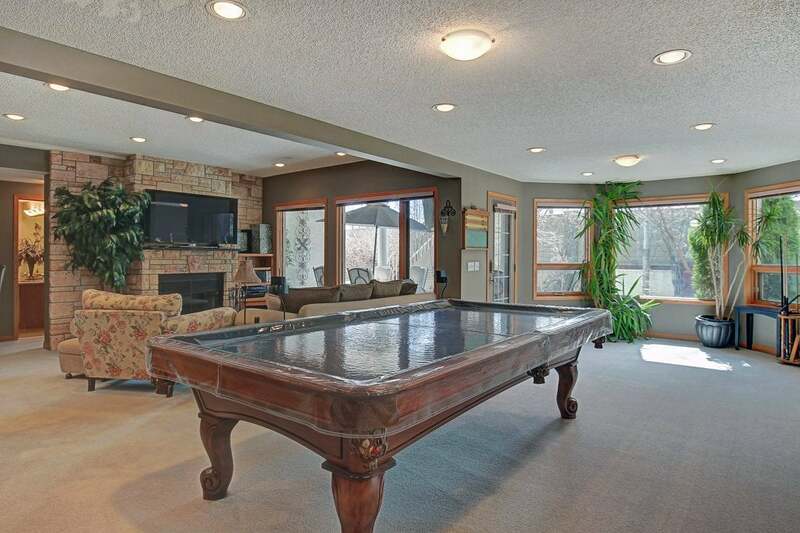 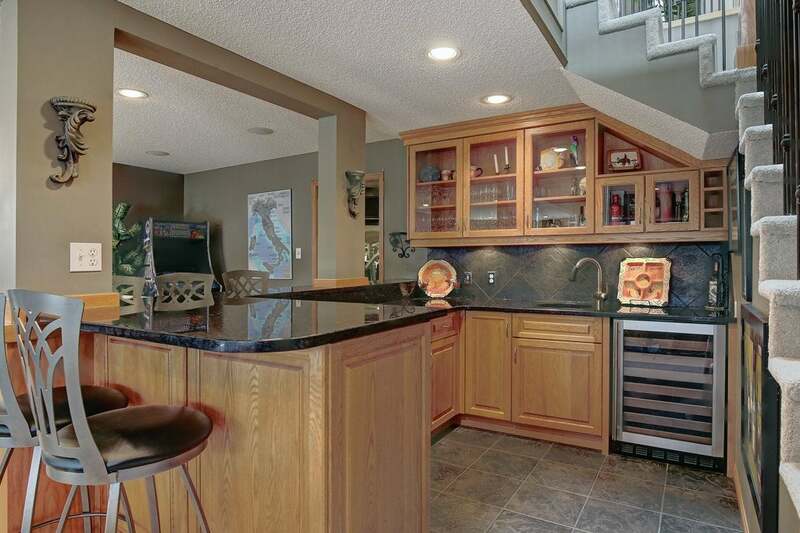 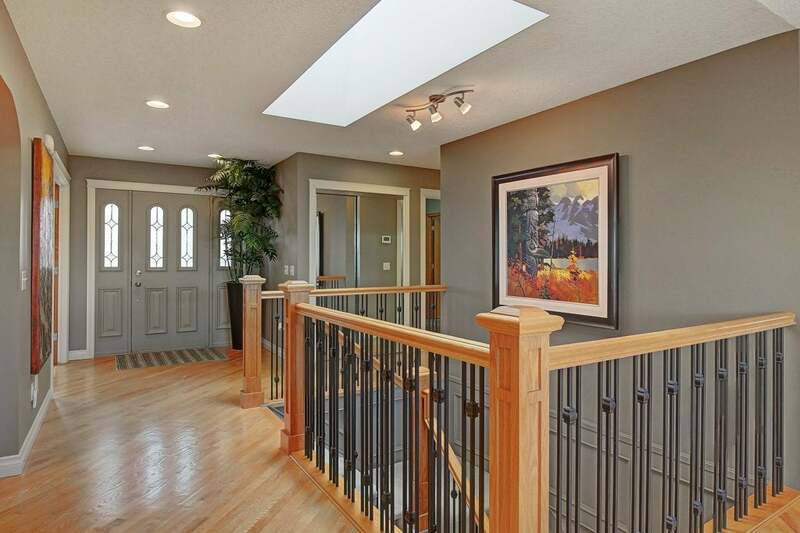 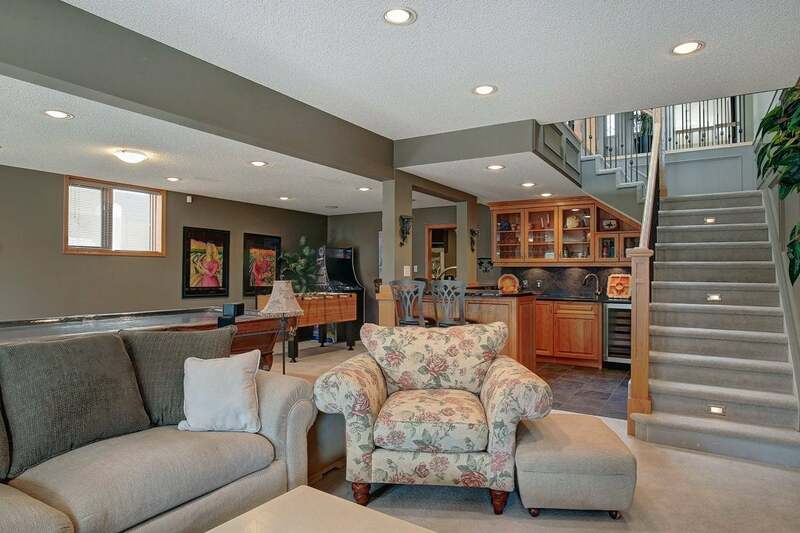 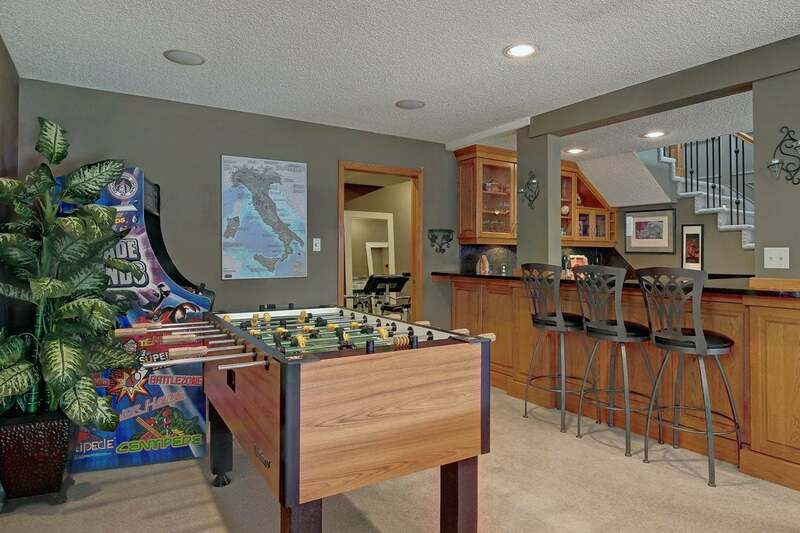 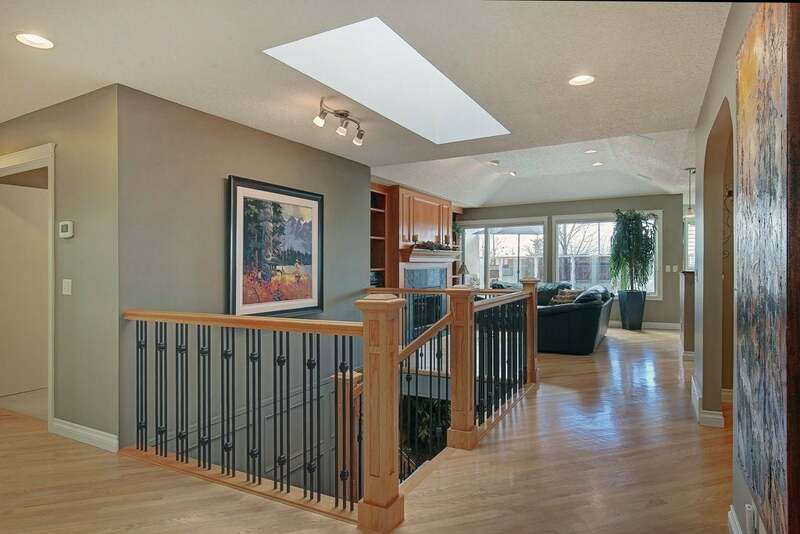 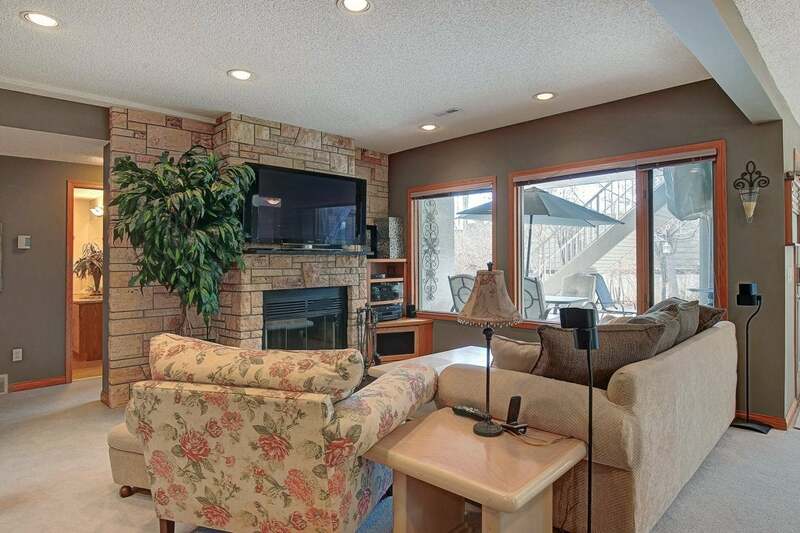 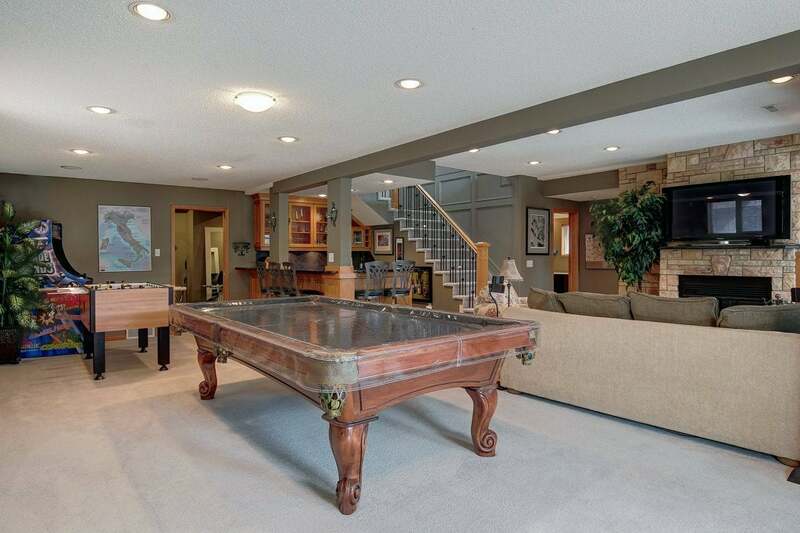 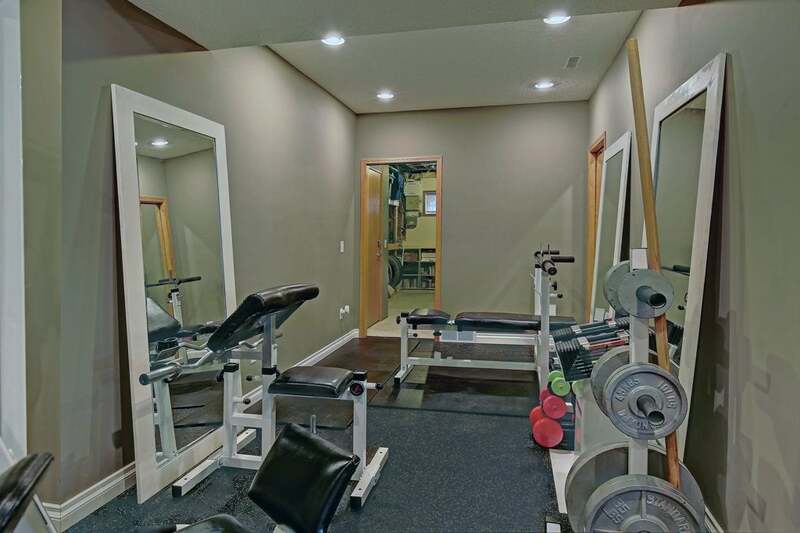 The fully developed walkout basement has bright natural light, featuring a wet bar, fireplace, living room and rec room. 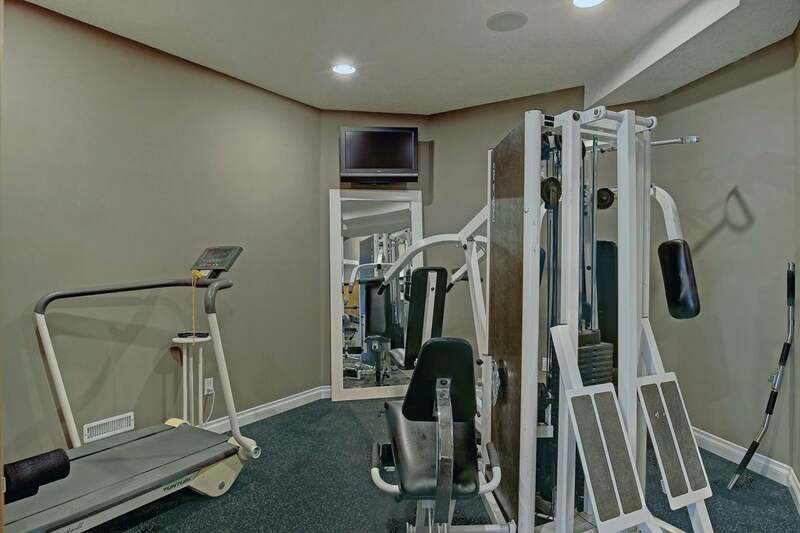 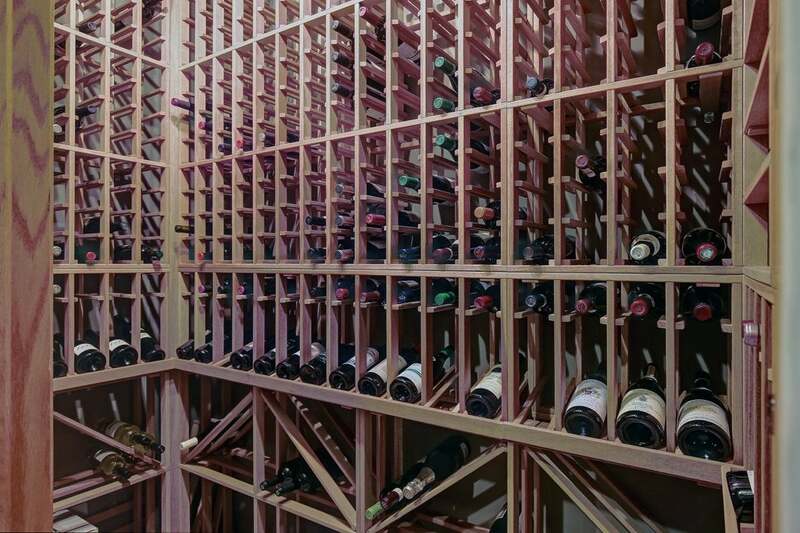 This level has a secure wine room, gym, 2 bedrooms & a renovated full bathroom. 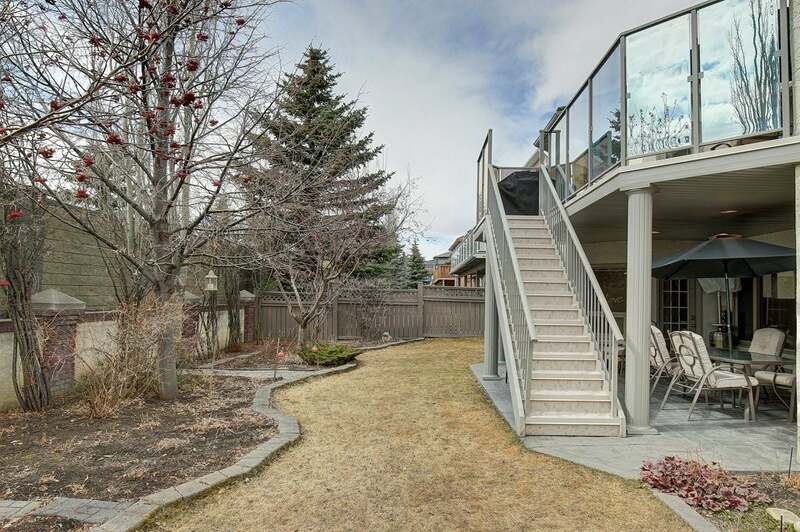 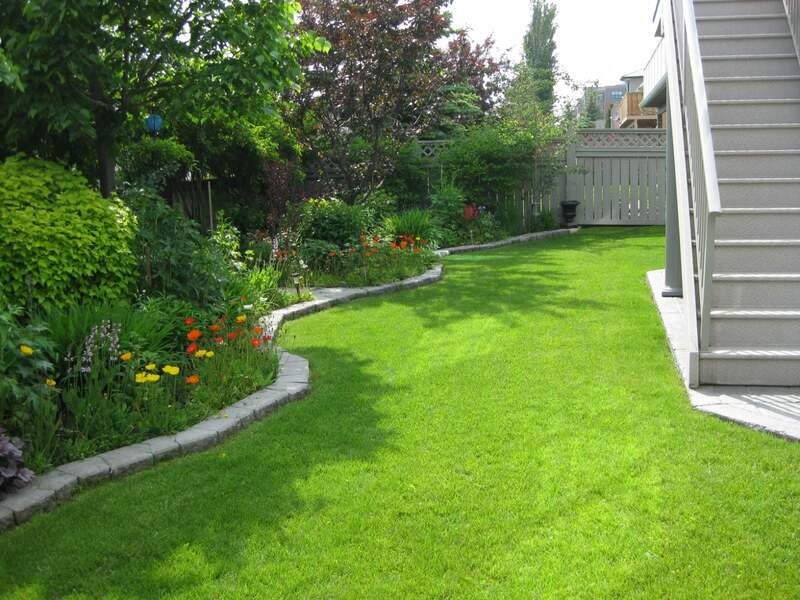 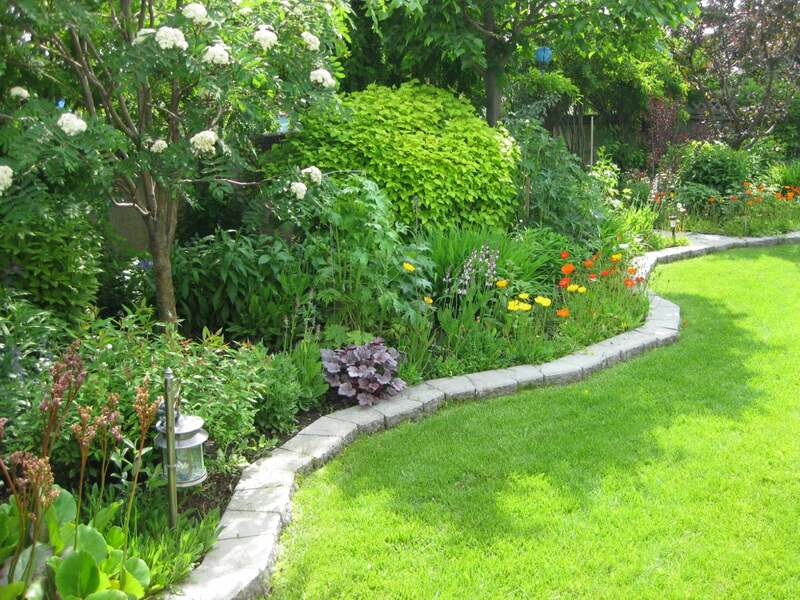 The back yard is truly an oasis with an abundance of trees, perennials, an underground sprinkler system, private upper deck with a stamped concrete patio below. 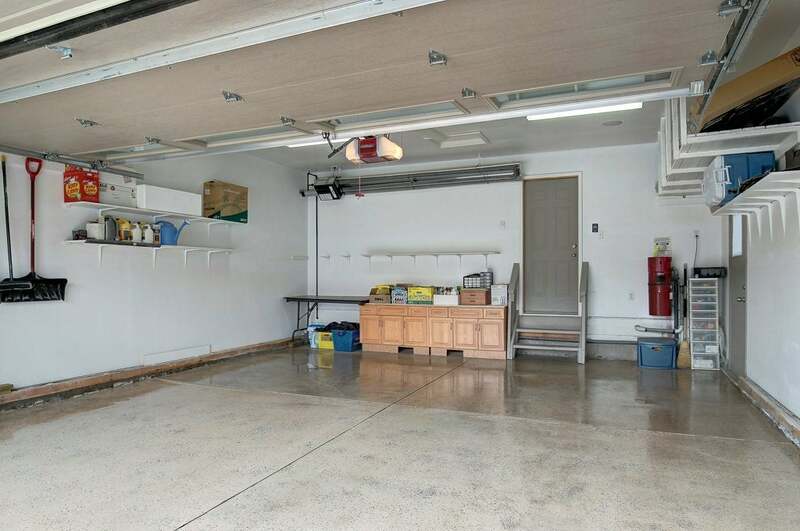 The garage has epoxy floors, a new door, speaker system and heat! 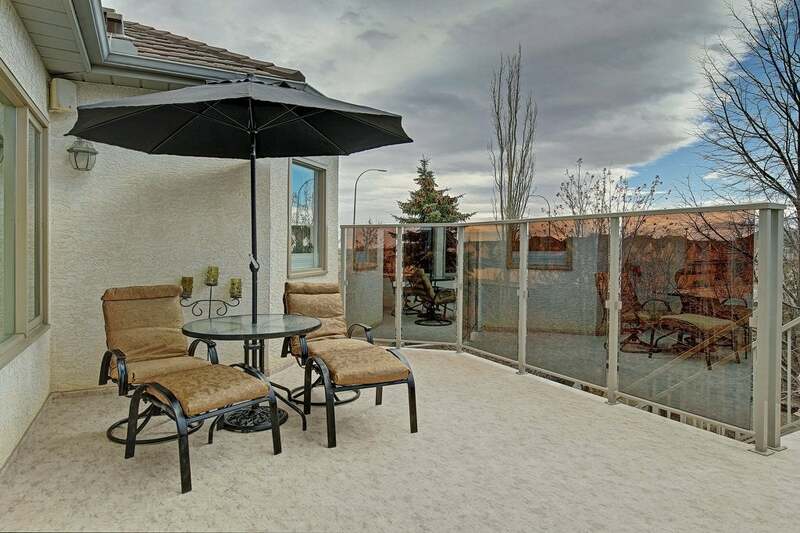 Hail & wind resistant Metal roofing. 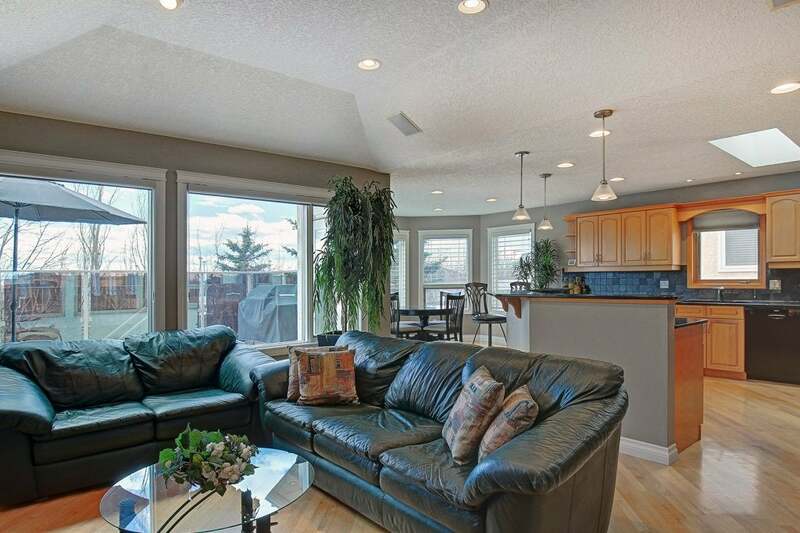 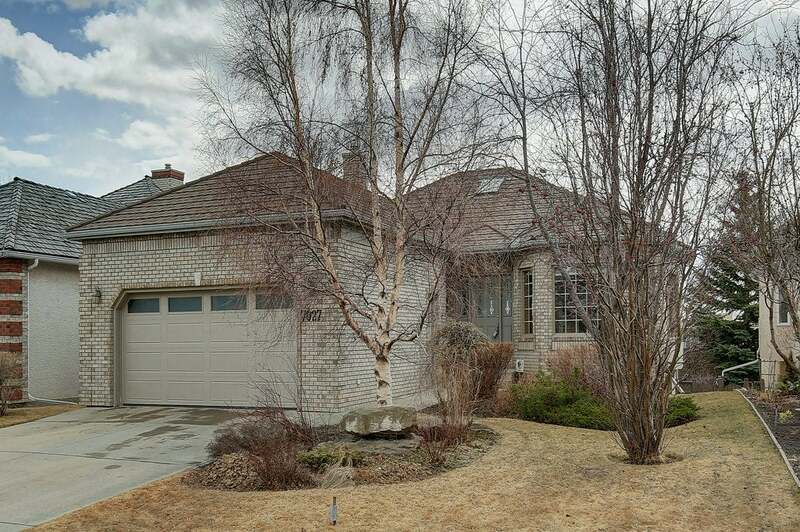 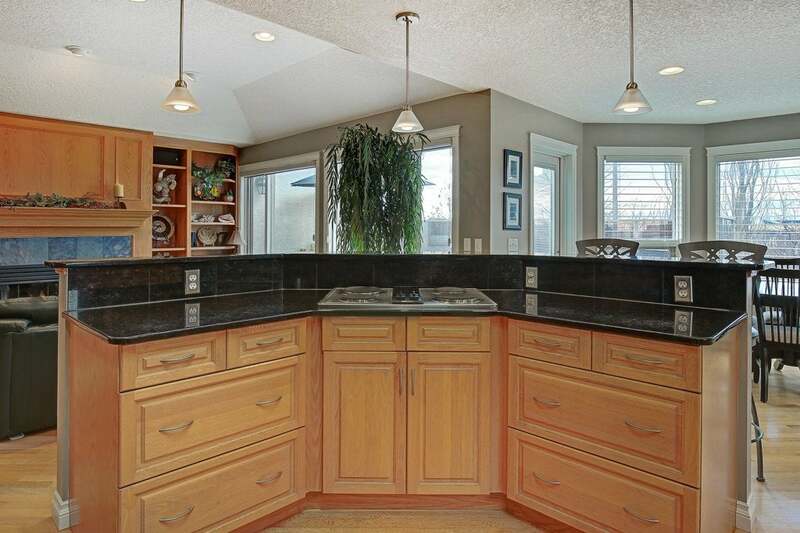 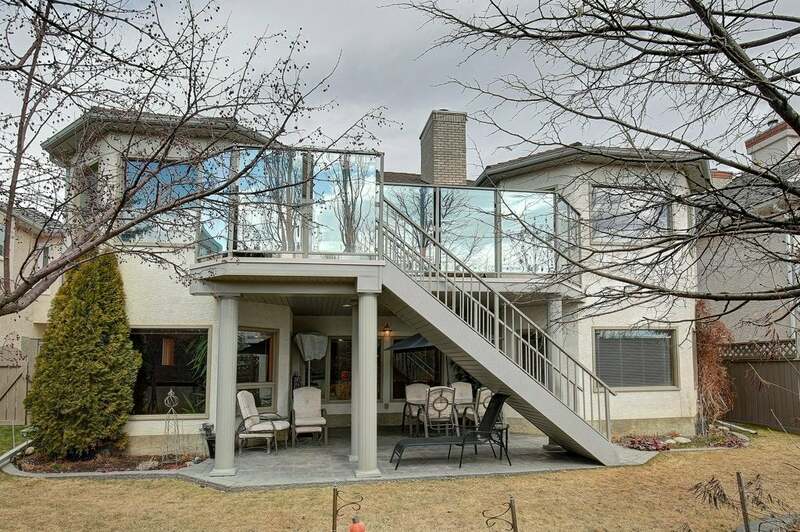 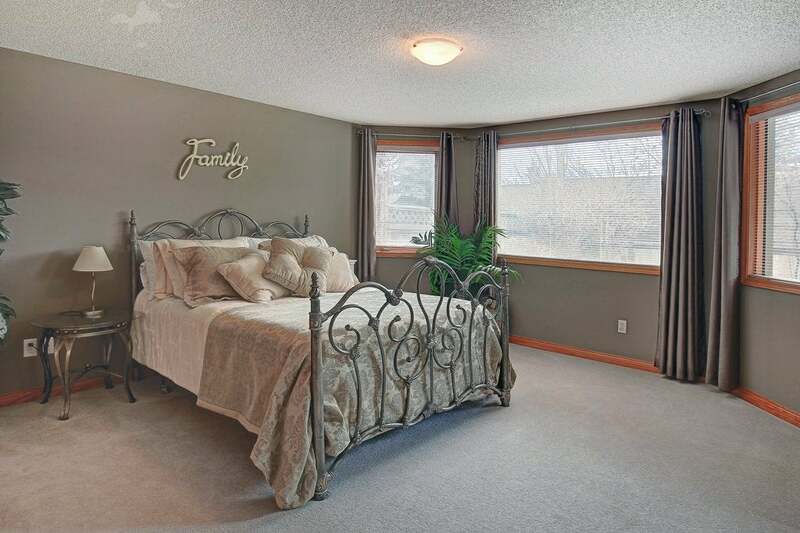 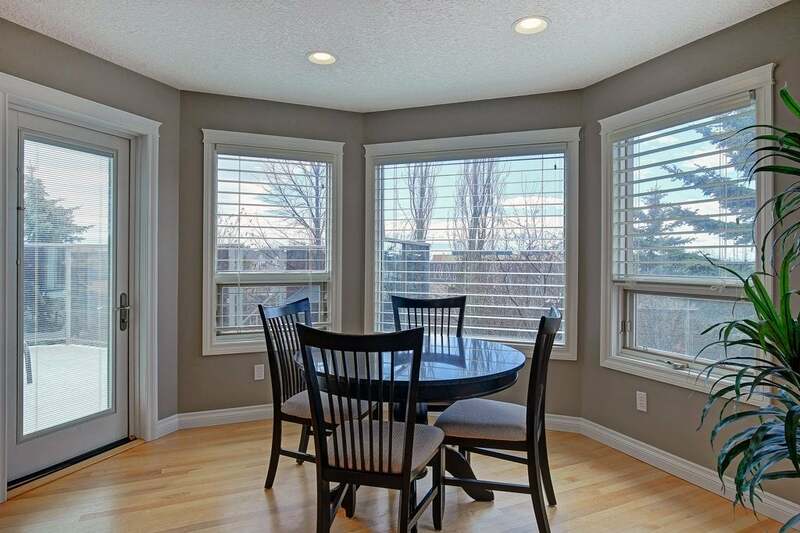 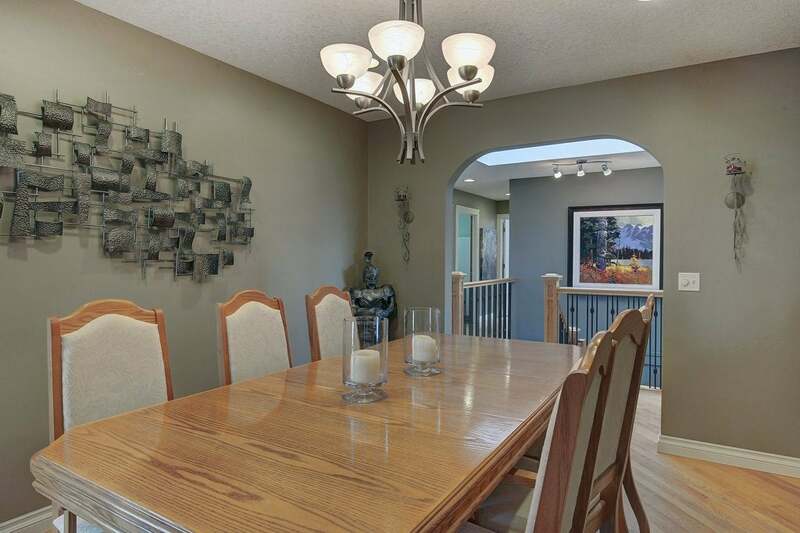 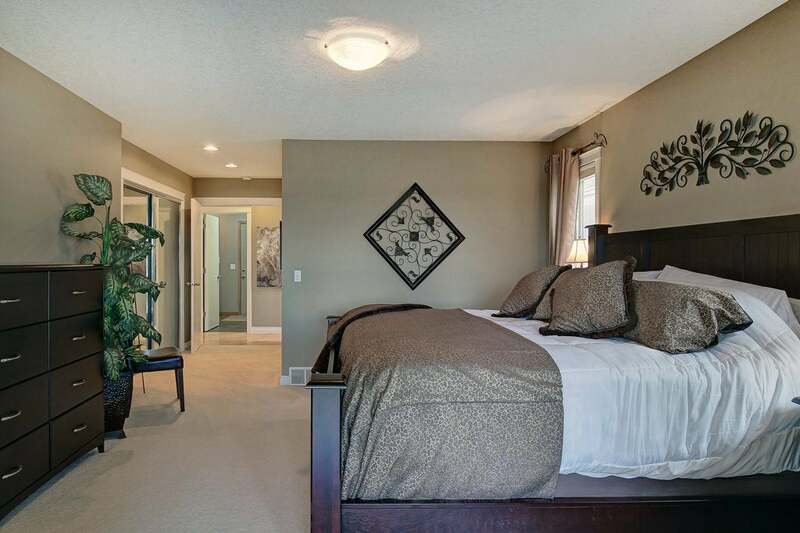 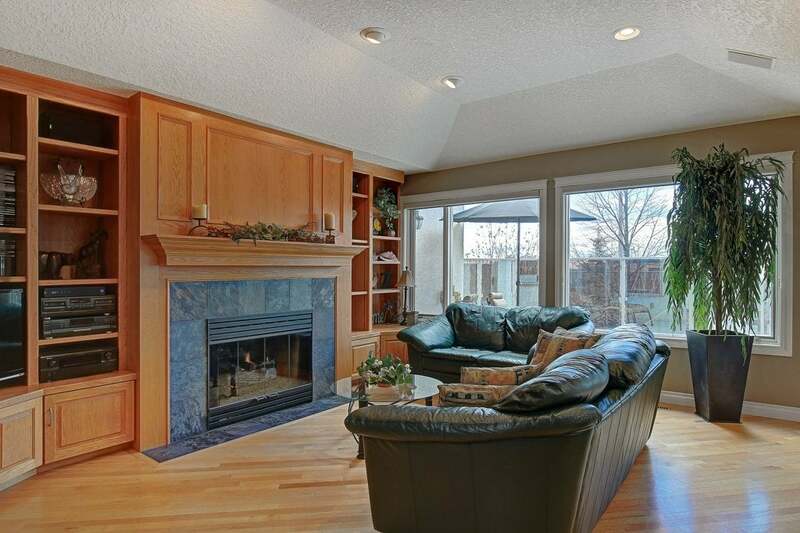 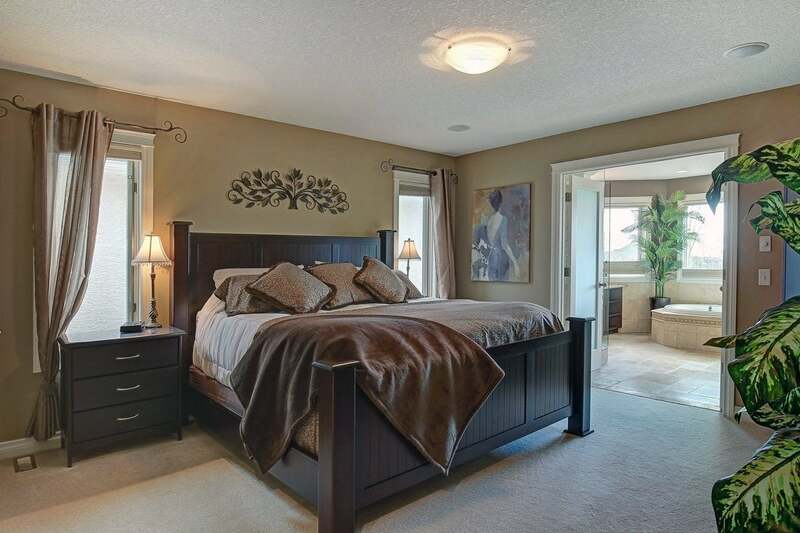 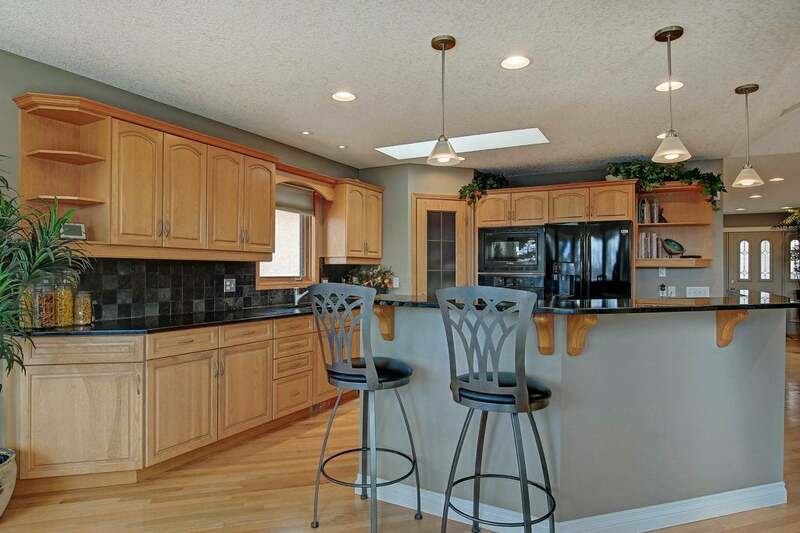 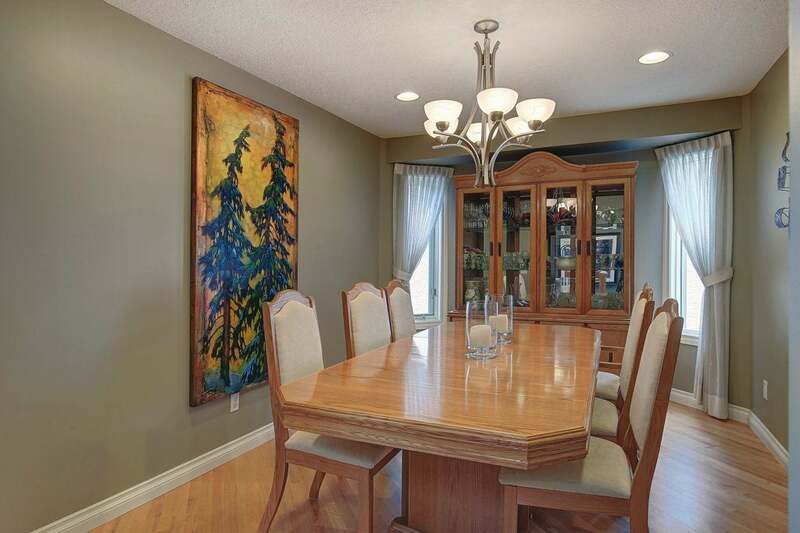 Please send me more information on 7027 Christie Briar Mr Sw, Calgary W. Thank you.